Hi everyone! Long time no blogpost! I know you're all tired of the same "I've been really busy with Life and Things" excuse I always use, so I'm just going to save you all the trouble. Sorry! 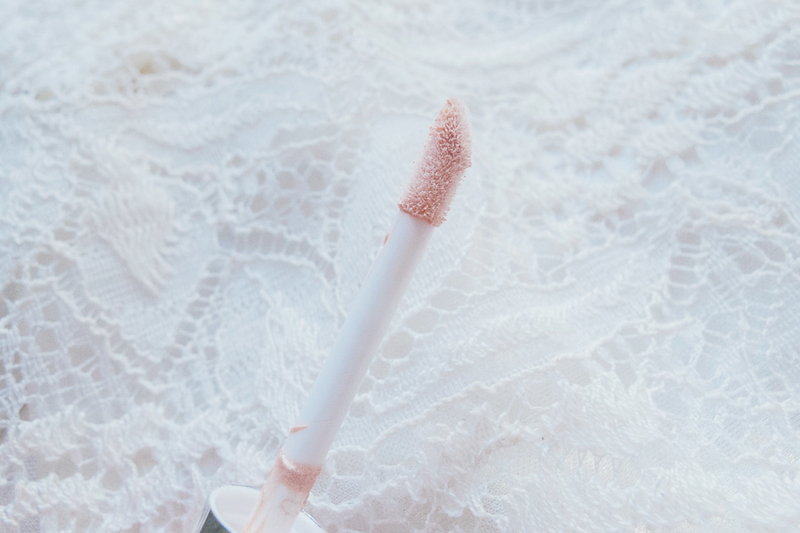 But here's something to make it up to everyone -- new reviews of shiny new cosmetics, yay! Sometime last March, Anne introduced my fellow Kawaii PH blogger Kat and I to the founder of Prettyfab, Tomoko Kobori-san. We got to talk about a lot of things regarding cosmetics and Filipina beauty. 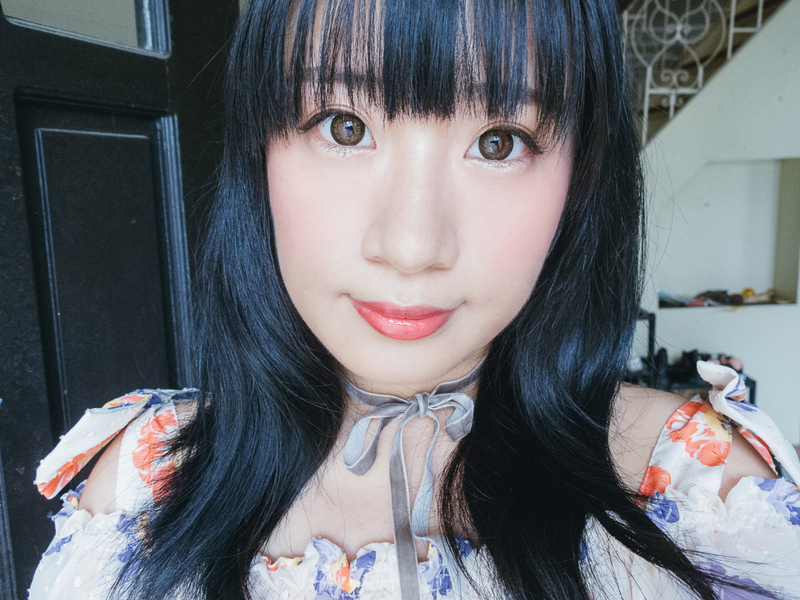 For my first collaboration with Prettyfab, I'll be reviewing some of the items given to me by Tomoko-san during our first meeting. 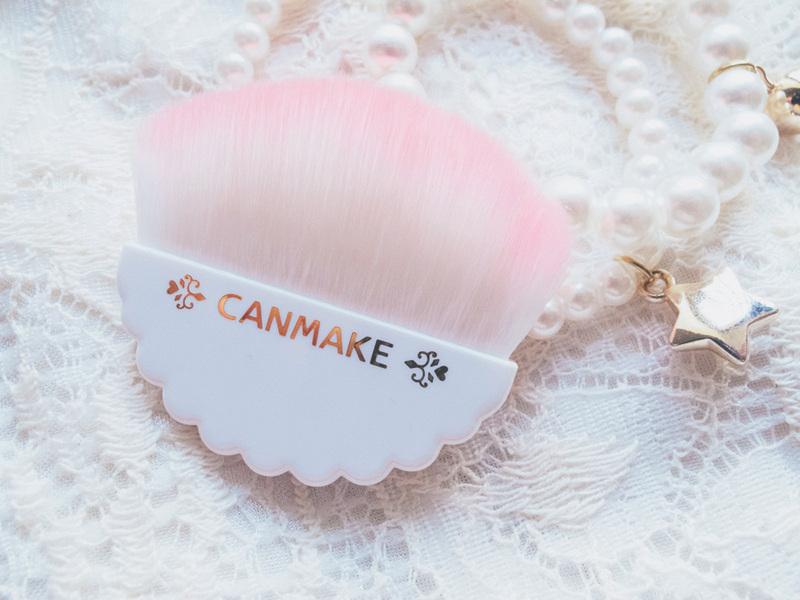 She read my blog before we met, and I was surprised that all the items she gave me were from CANMAKE! (Is my love for the brand really that obvious? Haha!) Most of these items are new and just came out in Japan recently. She told me, "if you like them, then please share your opinions about them". So for today, I'm going to do just that. 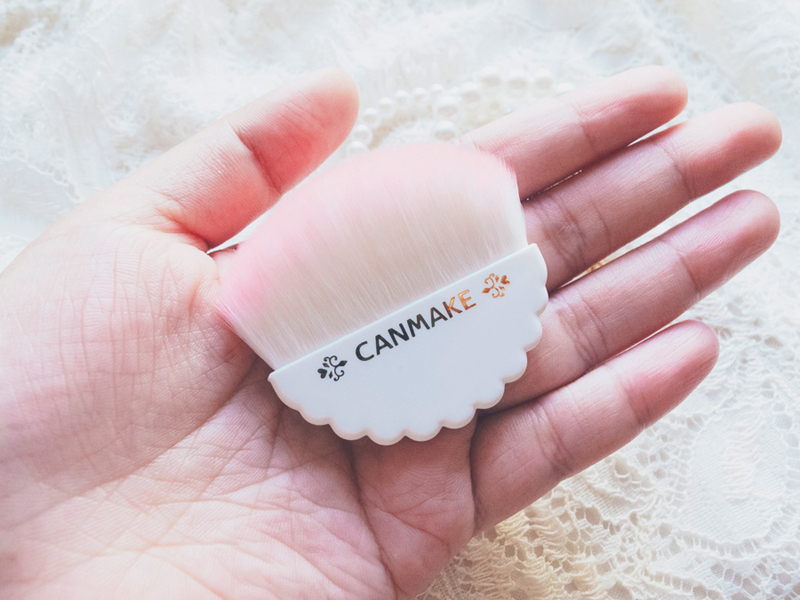 CANMAKE's Lighting Liquid Eyes* is a liquid highlighter that's made especially for emphasizing the lower waterline. 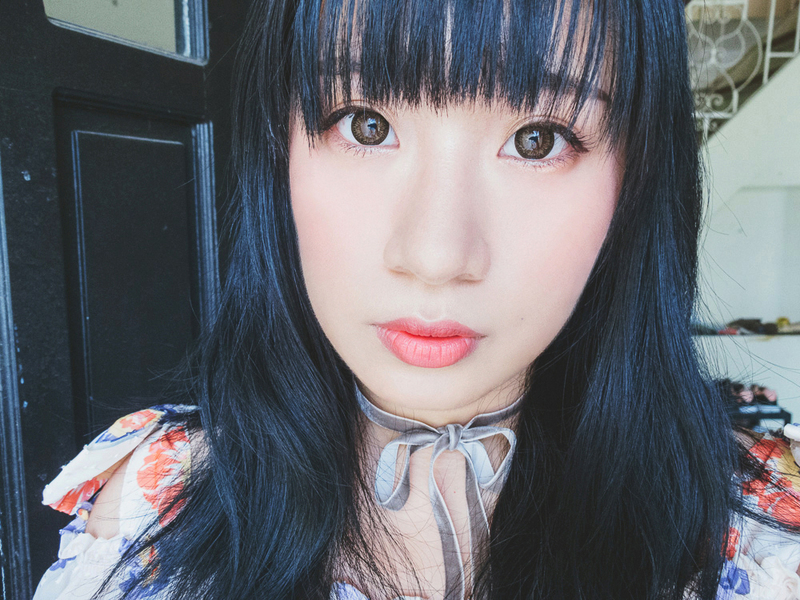 If you're familiar with Asian beauty trends, adding highlighter to the lower waterline to make the under eye skin plump became very popular in recent years. In Korea, it's considered cute if you have a bit of aegyo sal or "eye fat" under the eyes, because it makes you appear young and fresh. In Japan, they call this area the namida bukuro or "tear bag", and the concept behind it is the same. I know some people don't like this look, but I personally like it because ~I think~ it makes me look younger. The shade I have is Chandelier Beige. It's a pearly beige that blends in well into the skin. It isn't very noticeable in this photo, but this highlighter is super sparkly. Even when you blend it so much that you don't see the product on your skin anymore, you'll still be able to see the little sparkles. 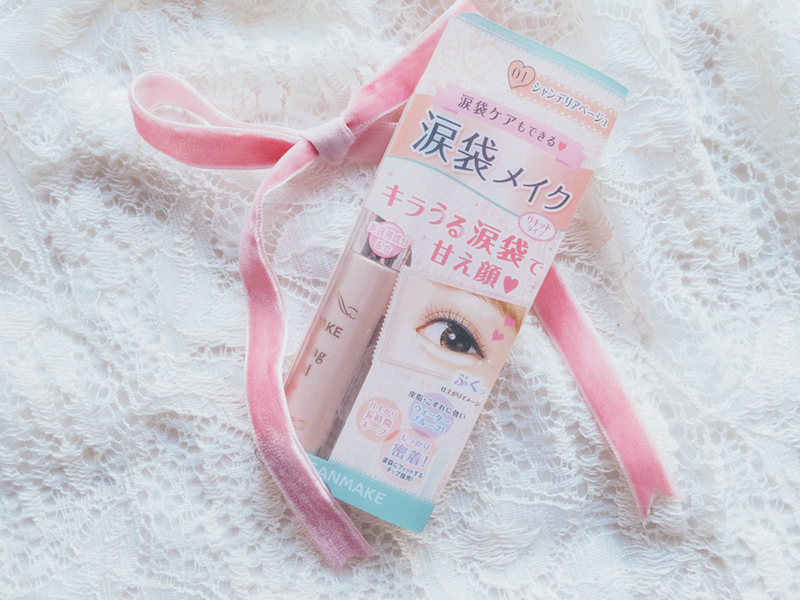 The formula is moisturizing, and feels very different from using powder eyeshadow. Also, since it's liquid, it doesn't accentuate the fine lines under my eyes as much. The effect I got when I put it on was something I couldn't achieve with my usual beige eyeshadow. So sparkly!! It also claims to be waterproof, but I haven't tested it yet. Though I did wear this the other day, and it stayed on even while I was out in 34° weather for more than 6 hours! Love love! 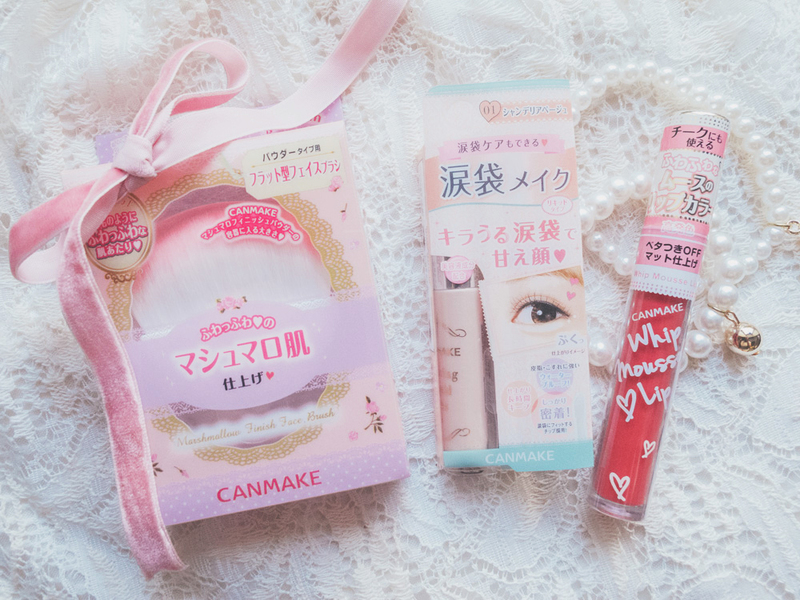 Last but not least is CANMAKE's Whip Mousse Lip*, which is like the Japanese answer to lip creams and lacquers. 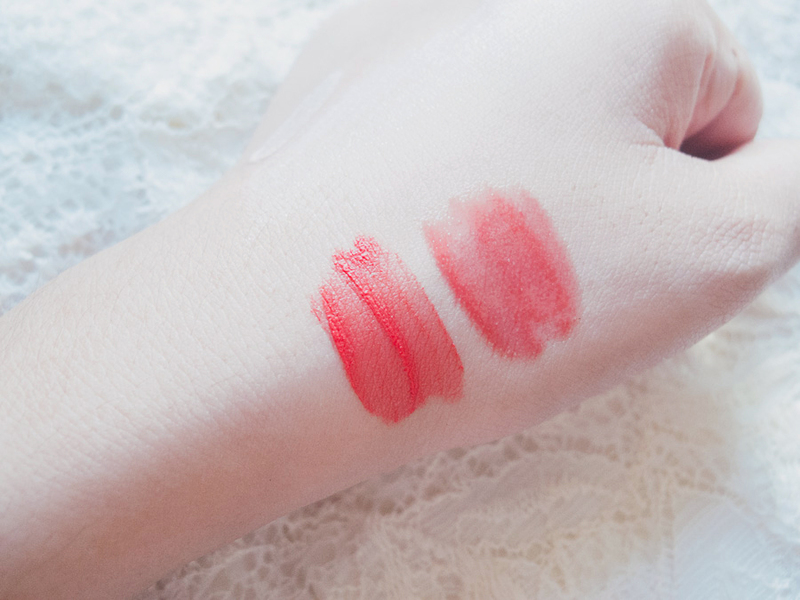 The only difference is that even though it goes on matte, it doesn't dry your lips at all. It does tend to get into the lines of your lips, but that's nothing a good lip balm underneath can't fix. 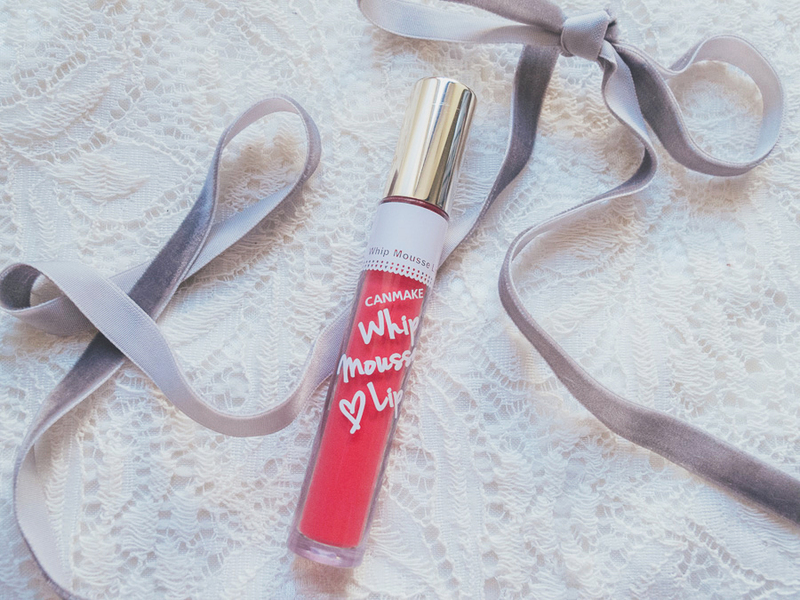 I guess because the consistency is more like a mousse, it's very light compared to other lip creams. 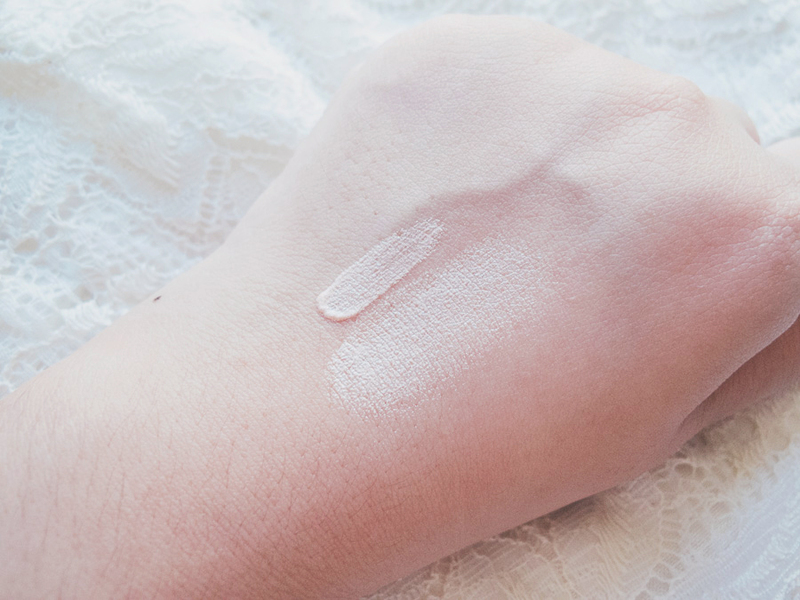 Also, it's so light and blendable that you can also use it on your cheeks!